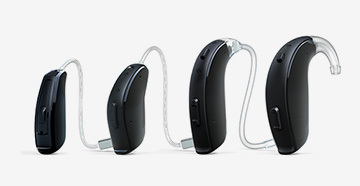 Ideal for people with some degree of hearing loss, the Captioned Telephone, or CapTel, works like any other telephone with one important addition: It displays every word the caller says throughout the conversation. 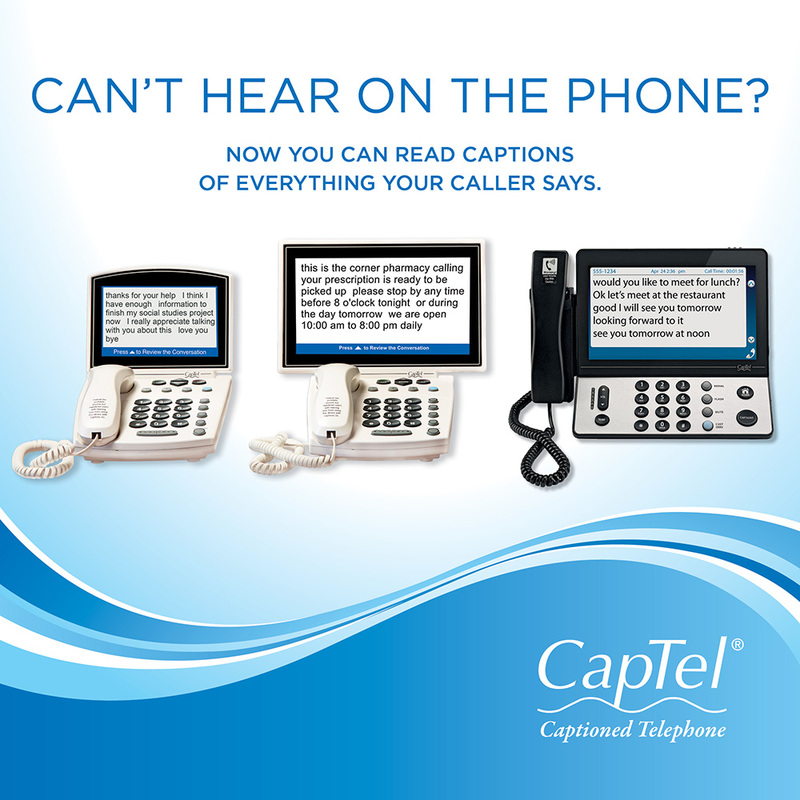 CapTel phone users can listen to the caller, and can also read the written captions in the CapTel's bright display window. can't hear what someone says, simply read the captions. CapTel works with a free Captioning Service to transcribe everything the other person says into written words. 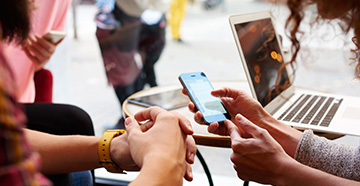 There are no monthly fees, no service agreements. Your monthly phone bill doesn't change. 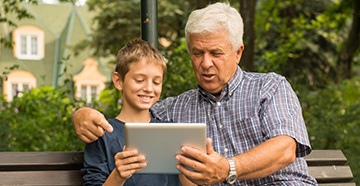 work with your high-speed internet service.